Relaxation redefined! 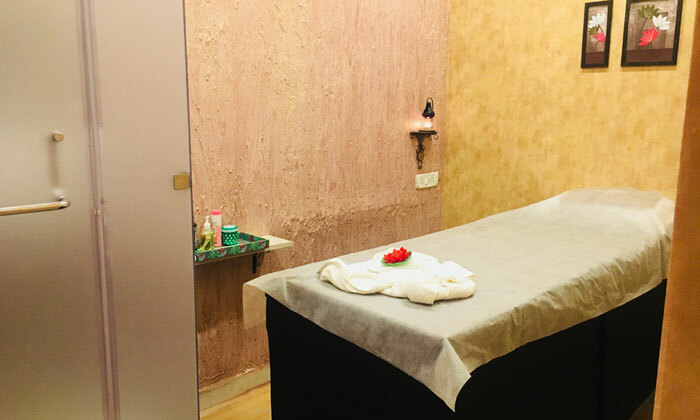 Located in Rowland Row, Kolkata, Pravada Thai Spa is a luxurious wellness center that provides a variety of full body massages, foot reflexology’s, back massages & shoulder massages and more. The therapists are highly skilled and make sure the customer is relaxed at the end of the session with the help of branded products. The ambiance is soothing and luxurious. So head to Pravada Thai Spa and help yourself to relax from the stress.